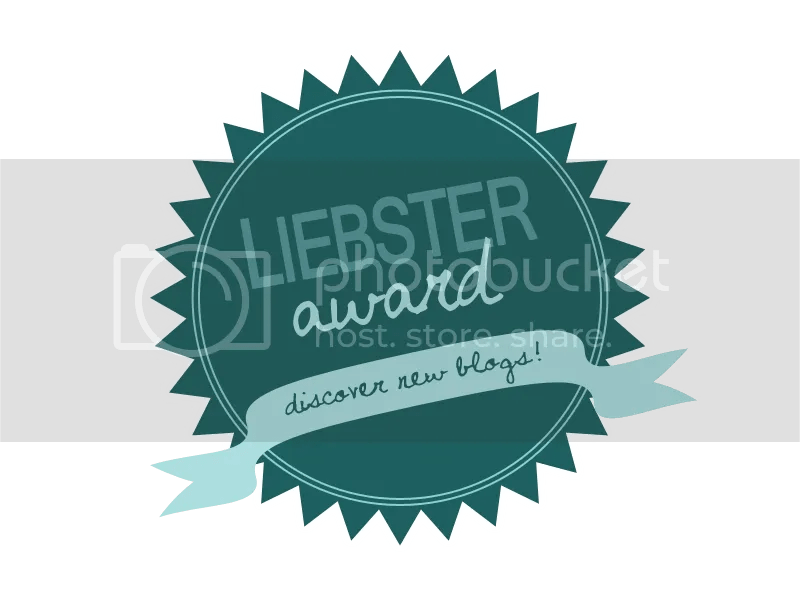 I think that what this award represents/means is the importance of the presence and connection between female bloggers. I’ve seen so many cool posts written from the female perspective on WordPress so far, and it’s nice to know that my fellow gal bloggers have my back and are willing to check out my blog and read and comment on my posts. 1) What makes you motivated to blog? I would say that what motivates me to blog is other bloggers/readers. Knowing that there are people out there who actually care about what I have to say and are willing to read and respond what I write is pretty cool, and makes me want to write more/often. 2) What is your favourite thing to write about on your blog? My favorite thing to write about on my blog (so far) are about what I’ve learned at college. I think that writing about that stuff helps me better reflect on and learn from my experiences at school. Plus, writing about what I learn while away at school provides relatable experiences for other bloggers/other readers. 3) What is your favourite food? 4) If you had to pick a favourite book, what would it be? My all time favorite book is The Princess Bride by William Goldman. 5) What was the last song you listened to? One by One All Day by the Shins. I bought their CD Oh, Inverted World last year at a used bookstore in Ithaca, and I’ve just now gotten around to listening to it. It’s amazing. 6) What item is closest to you at this very moment (excluding what you are sat on and using to answer this question)? My library ID card/key chain. I’m still working on The Interestings by Meg Wolitzer, but the next book on my list is The Handmaid’s Tale by Margaret Atwood. 9) Do you prefer going to a shop to buy items or buying them online? I prefer buying things online. I hate trying clothes on in stores/at the mall and then being disappointed when they don’t fit… I have this ongoing struggle with buying jeans/pants because those are two items of clothing that you HAVE to try on before you buy them, and when I try jeans/pants on that don’t fit, I get all discouraged and don’t want to shop anymore. 10) What are you next looking forward to? I’m at work right now and I can’t wait until my shift is over (I have an hour and 49 minutes left… Oy vey) so that I can go out to dinner with my stepmom, my brother and my dad for father’s day. Earlier, my dad, my grandpa, my grandpa’s friend Doris, my Aunt Julie, my Uncle Peter and my cousins Jacob and Ben came and visited me at the library (that’s where I work) and they just hung around for an hour and it was really great. I don’t get to see them often enough. Julia from My Red Page. Sabina from Victim to Charm (This is a double nomination because she’s gotten it before but when I saw this award I immediately thought of her). Amelia from Keep Your Feet. Alice from Moss and Willow. Alicia from Nerdy and I Know It. Juliette from A Curious Writer. KC from the eleventh letter. Favorite movie? Most recent movie you’ve seen? What’s been the best day of your life so far? Describe it! Ryan Gosling or Jake Gyllenhaal? What makes you feel better when you’re feeling sad? What do you most like writing about? Enjoy ladies– you deserve it! 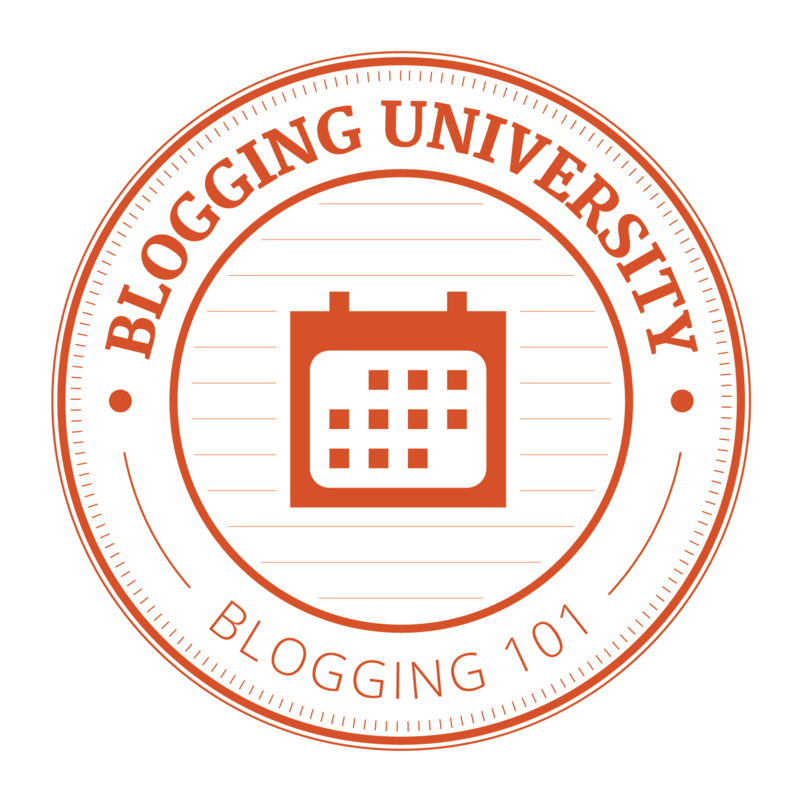 This entry was posted in Blogging 101 and tagged award, blogging101, feminism, Sisterhood of the World Bloggers, writing. Bookmark the permalink. You’re welcome, haha, I enjoyed reading your answers to the questions! The Princess Bride is a book? I didn’t know that.. I just saw the movie ages ago..maybe I should check it out. Thanks so much for the nomination, Amanda! I loved reading the answers to your questions–The Princess Bride is such a great book! I’m looking forward to answering the questions you have for us–there are some good ones! Thank you Franzi, I really appreciate it 🙂 I’ll get around to answering the questions one of these days!